Partner Majid Al Futtaim for a partnership with success. We work with the best in the business to consistently deliver unique, one-of-a-kind experiences for our customers. Majid Al Futtaim is committed to delivering the most innovative and customer-focused experiences for customers, and we do this by partnering with brands and people that feel as passionately about it as we do. 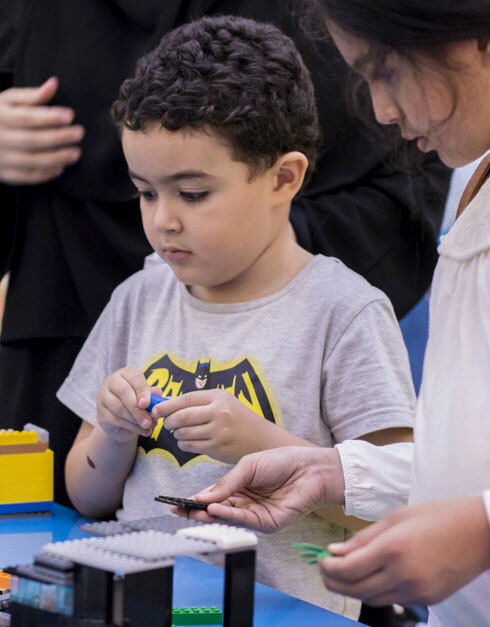 LEGO, the world’s leading toy brand, initially partnered with Majid Al Futtaimin 2015 – opening its first-ever franchise store in the UAE and successfully achieving global benchmarks for international franchises to follow. Enova Facilities Management Services was established in 2002 as a joint venture between Majid Al FuttaimVentures and Veolia – one of the most experienced providers of water, waste and energy management solutions in the world. Recognised as the largest and fastest growing cinema exhibitor in the Middle East, VOX Cinemas is the cinema arm of Majid Al Futtaim– a partnership which has consistently delivered reinvented cinema experiences to offer the best in movie entertainment. 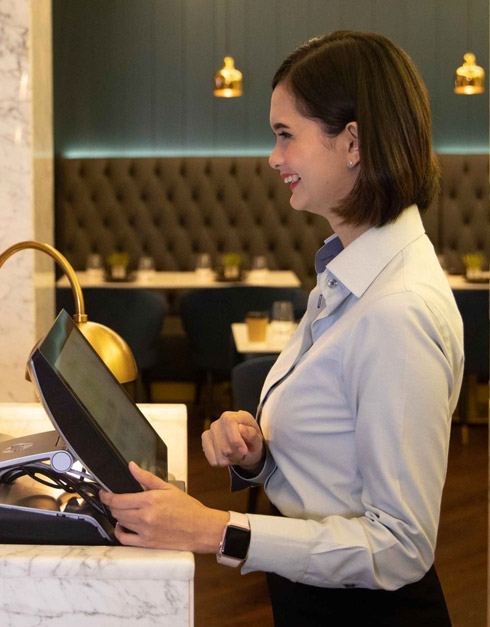 A partnership with Majid Al Futtaim is a partnership for success, with our team working tirelessly to drive exceptional business value for all Partners. To find out more about becoming a Partner, please contact us.